Loch Lomond's bonnie banks have seen more than their fair share of history. Sometimes it's been fair, at others foul; regardless, those banks have a few stories to tell, a few tales to impart. Amy MacDonald has always been proud of her Scottish roots, and recently pitched up at Loch Lomond to find The Drovers Inn. Reputedly Scotland's most haunted pub, she decided the atmosphere was right for a quick acoustic session, and began to re-work her new single. 'Woman Of The World' is close to her heart, and in this deft performance clip Amy MacDonald peels back the layers to reveal something rather personal. 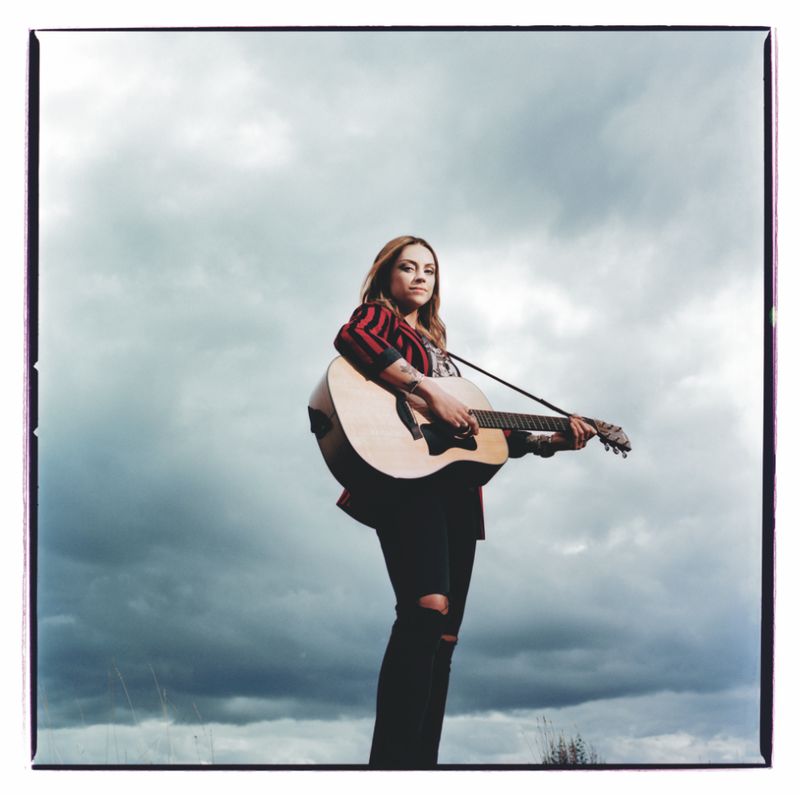 For tickets to the latest Amy MacDonald shows click HERE.